MHP veteran James White has left the agency to head Powerscourt's Industrials practice. 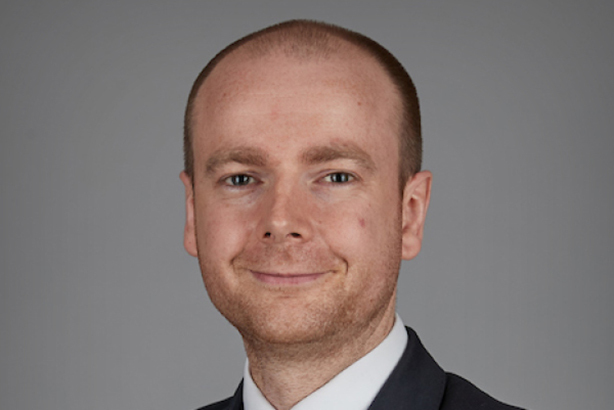 At Powerscourt, White (pictured) will be responsible for growing the seven-strong division, whose client roster includes FTSE100 firms such as CRH and Fresnillo, as well as international businesses such as Airbus, Volvo and Malaysia Airlines. His predecessor as head of industrials, Peter Ogden, has moved into a new position overseeing growth of the broader Industrials group, but also focusing on new business opportunities across the wider firm, Powerscourt said. White joined Hogarth Partnership as associate director in 2009, prior to its merger with sister agencies Mandate and Penrose that created MHP the following year. He was most recently senior director at MHP, working with clients such as Ultra Electronics, aerospace and defence firm Chemring, and Heathrow Airport. Powerscourt, which was founded in 2004 by former Sunday Times business editor Rory Godson, grew revenue 22 per cent to £8.3m in 2017, according to the most recent PRWeek UK Top 150 Consultancies report. It employs 50 people in London and five in Dublin. White said: "I am excited to be joining Powerscourt at a time when the group is in its third year of rapid growth. Its focus on sectoral knowledge and an ever-broadening range of services makes for a compelling proposition. The Industrials franchise includes a number of well-known, high-profile businesses which provide us with an excellent platform from which to build in 2019." This article was updated on Thursday after MHP told PRWeek that White was not a co-founder of the agency, as we previously stated. White and Powerscourt have both stated that he helped found MHP.